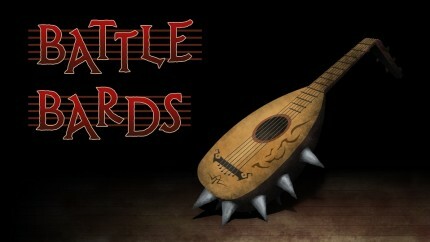 Steam-powered tech, airships, clockwork machines, and automata are the source of inspiration for this week’s episode of Battle Bards! 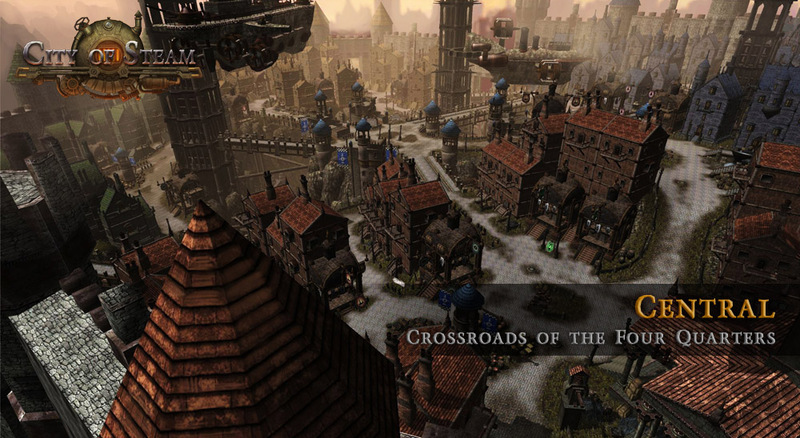 The team scrounged the landscape of MMOs for music from and inspired by steampunk games. It’s a wild grab bag of themes, so fire up your phonographs and give it a listen!